Home / Posts Tagged "Mujtahid"
Question 171: Salaams dear Sheikh. I would like help with regards to the following question: Can a person who has never followed the edicts of a certain deceased Marji’ follow his rulings on a specific issue now? Answer 171: It is not permissible to follow initially a deceased (A’lam). Of course, it is permissible to continue his Taqlid in some matters absolutely on which he has acted upon (during his lifetime), and apparently even in matters on which he has not acted upon (during his lifetime). As a precaution, however, it is permissible to revert to a living A’lam, and this reversion is in conformity with the most cautious opinion. As a precaution, it is not permissible subsequently to revert to the verdict of the deceased (A’lam). 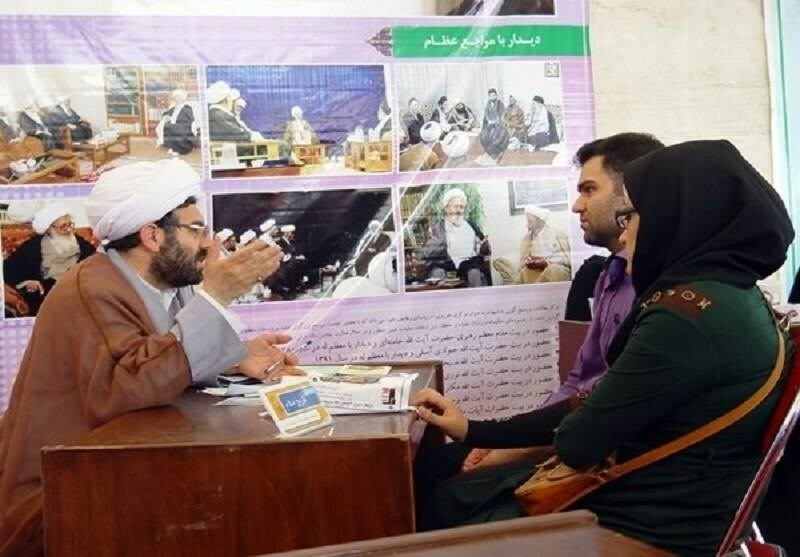 Similarly, it is not permissible to revert to another living jurist, except when the latter is more learned than the former, because, according to the more cautious opinion, it is obligatory to shift over to the more learned (Mujtahid). It is (more) reliable for a person to continue to follow a living (A’lam), (rather than to follow a deceased A’lam). If a person continues to follow a deceased Mujtahid, without shifting over to a living one, according to whose verdict it is permissible to continue to follow a deceased Mujtahid, it would be as if the person is acting without Taqlid. Index: Ways to obtain the verdict of a Mujtahid, answer 555. Index: When a representative of a marja tells a rule incorrectly, answer 019. Index: Ajwabat al-Istiftaat: Risalah of Ayatollah Khamenei, answer 192.
 . TAHRIR AL-WASILAH of Imam Khomeini, Pg. 16. Question 172: Is Taqleed wajib according to all mujtahideen or is there any difference of opinions? Answer 172: It is obligatory (Wajib) on a (Muslim) who is a Mukallaf (a sane and adult person bound to fulfill religious duties) and one who has not attained the status of a Mujtahid (a religious scholar who is competent to exercise his individual judgment on theological issues) to be a Muqallid (a Follower of a Mujtahid) or be a Muhtät (one exercising caution),provided that he has the knowledge about the cases in which caution is to be exercised, in matters other than essentials (Daruriyyat) belonging to ibàdãt (matters of purely religious nature as prayers, fasting, Zakãt, Khums and Haj) and Muãmalat (matters relating to public dealings),even if they belong to the category of Mustahabbät (Desirable acts) or Mubãhãt (Permissible acts), although there are a few who have knowledge of the cases of caution. So the acts of a person belonging to laity who has no knowledge of the cases where caution is to be exercised, except by way of following a Mujtahid, shall be void.
 . Tawzih al-Masael, Vol. 1, Pg. 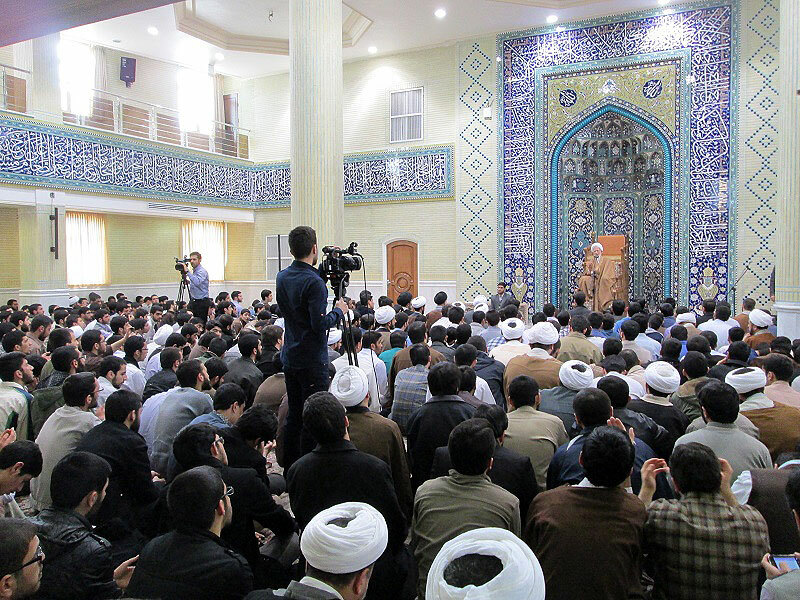 11; Tahrir al-Wasilah of Imam Khoeini, Pg. 14. Question 041: Can the Sadaat portion of khums be given to a non-Ithna Ashari? For example, can it be given to a Sunni Sayyid? Answer 041: According to all maraja’ point of view, it is impermissible to give the Sadaat portion of Khums to a non-Ithnā’ ashariyyah Sayyid. Khums can be given to a Sayyid who may not be A’dil, but it should not be given to a Sayyid who is not Ithna ‘Ashari. Sahme (portion) Sadat should be given, as an obligatory precaution, to the Marja whom he follows or be given to poor Seyyeds (Athnā‘ ashariyyah) with the permission of the Mujtahid, according to most of maraja’. Note: Khums should be divided into two parts. One part is Sahme (share of) Imam (a.s.), and the other is Sahme Sadat. When it comes to paying Sahme Sadat, Grand jurists such as Sistani, Tabrizi (r.a) and Saafi do not consider the Mujtahid’s permission to be necessary; [thus, he can pay it to poor and faithful Sayyids (Twelver) without obtaining their permission.] 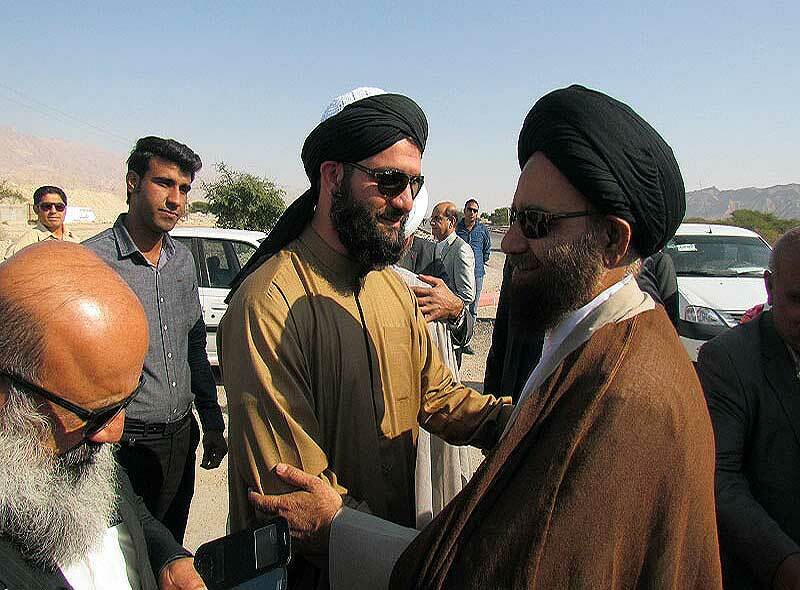 Ayatollah Bahjat (ra) and Makarem (ha) said: obtaining your mujtahid’s permission is necessary, according to an obligatory precaution.
 . Tawzih al-Masiel al-mohasha (with connotation), Vol. 2. Pg. 61,question 1837.
 . The official website of the office of Sayyid Sistani (ha), rules concerning Disposal of Khums.
 . Grand Ayatollahs Fazel Lankarani (r.a), Noori Hamedani, Makarem Shirazi, Bahjat (r.a) and Wahid Khurasani.
 . For further information refer to: Portal Anhar Website & Official website of Ayatollah Bahjat (ra). Question 555: Can you please tell us the ways by which we can obtain the verdict (Fatwa) of a Mujtahid? Listening to the verdict from the Mujtahid himself. 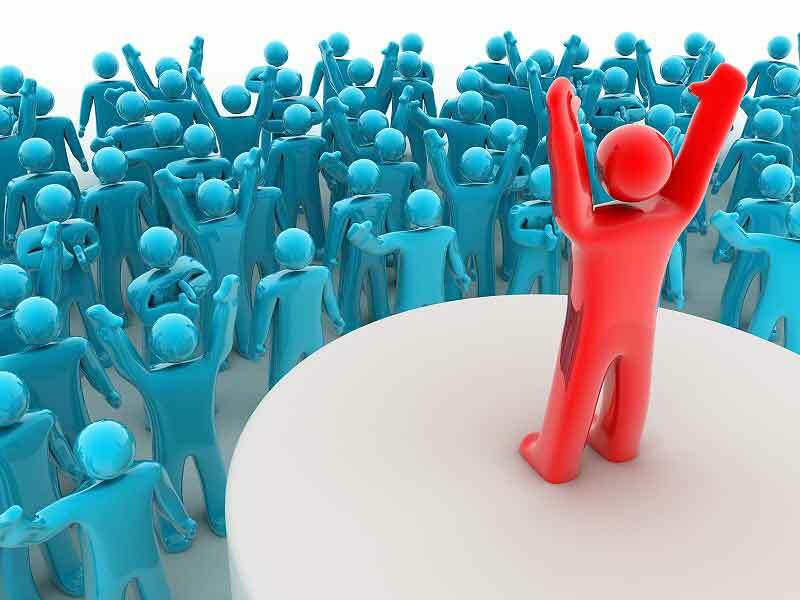 Narration by one or two morally sound (Adl) persons about the Mujtahid (‘s verdict) or about (his opinion given in) his Risâlah (Tawzih al-Masael), provided that it is free from (typing) errors; rather, the narration by a single person would be sufficient, if he happens to be one whose statement is relied upon. 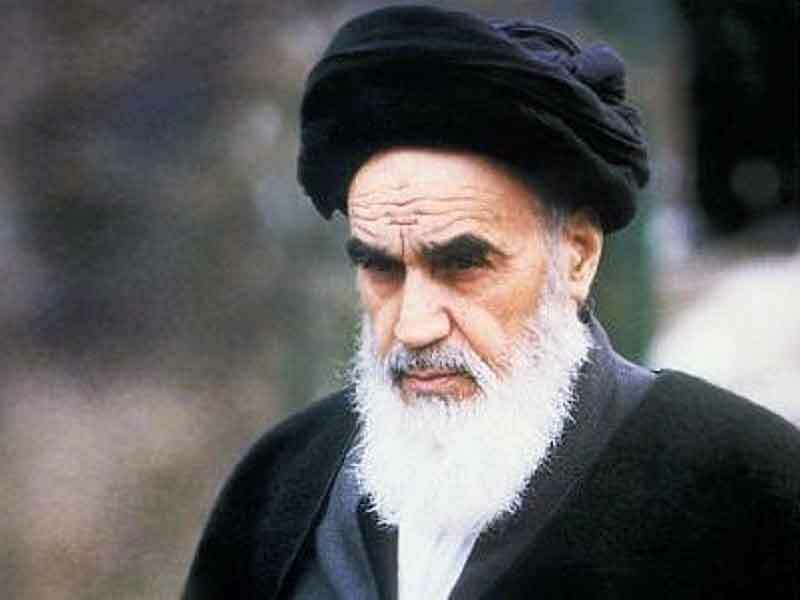 Consulting the Mujtahid’s Risãlah, provided that it is free from (typing) errors.
 . Tahrir al-Wasilah of Imam Khomeini, RULES REGARDING TAQLID. Question 019: If a representative of marja or religious scholar (not a Marja himself) tells a ruling of a Marja e Taqlid incorrectly and we follow his advice deeming it to be correct, will our action be regarded correct in the light of shari’ah? Answer 019: It depends on what action has been done incorrectly. In some cases, making mistakes doesn’t void your action, however, in other cases, it would void it. For example, if you performed your wudu incorrectly (leaving out some parts of the body which must be washed in wudhu) according to the representatives explanation and then you realized it was wrong, you have to compensate your prayers which have been previously offered, because wudu and the like is an obligatory action that must be done c orrectly. It doesn’t matter if you yourself didn’t know how to do it correctly, nor that you offered it based on the representative or even the marja whom you follow, in that he explained its rule mistakenly. If you made mistakes without causing harm (e.g. did the wiping of the head or feet [mash] with a new water), then your wudhu and ghusl will be considered correct; and, consequently, his past prayers and pilgrimage will also be considered correct, if you was ignorant out of negligence in learning the Islamic laws. On the other hand, if you mistakenly recited Suratul Ikhlas incorrectly your prayer would be considered as valid whether or not you have done it based on your own knowledge or the marja’ Fatwa. Additional Source: This Question was sent to the office of Ayatollah Mousa Shubairi Zanjani (ha), and His Excellency has replied to it as follows: “It depends on what action has been done incorrectly. E.g. those prayers have previously been offered by the wudhu have to be compensated”. According to Ayatollah Safi Golpayegani, if the wudhu has previously been performed incorrectly you have to compensate all your prayers which have been previously offered.
 . For further information regarding Jahl, please refer to: The official website of the office of Sayyid Sistani (ha). Question 543: Salam. Sea of knowledge. Please, give me great information about DAR’s e kharijh or most hank rank class in hawza. Tell me the name of first marjhe in shiat history, who delivered this class firstly. In past whose marjhe great famous of DAR’s e kharijh in hawza? 1- The introductory level or Level 1 of the Hawzah (Islamic Seminary) which takes about six years to be completed. 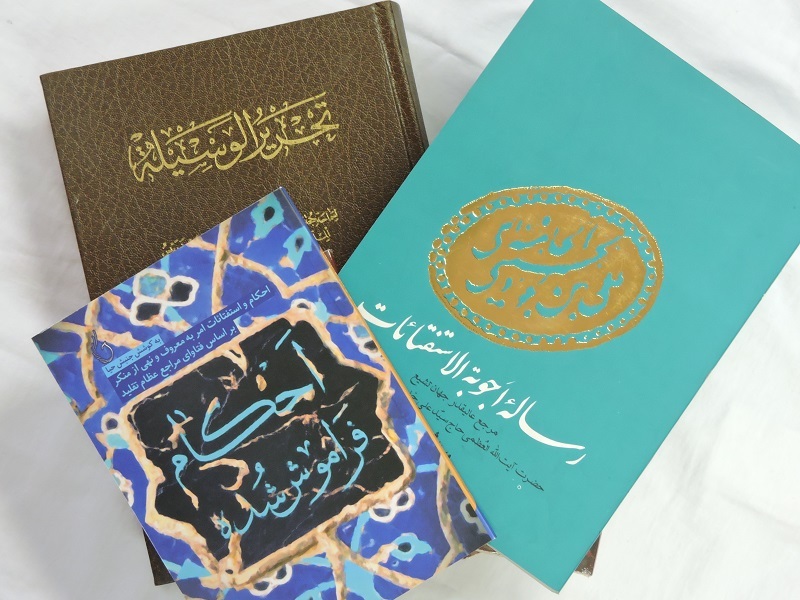 The first three years are usually spent for studying Arabic literature and other lessons, Islamic rules, Principles of faith, and the next three years are spent for studying general fiqh (Islamic Law) using the book Sharhul-Lum’ah and the principles of fiqh using the book usulul-fiqh of Mudhaffar.